SkyGrid is a difficult survival map for Minecraft at SkyBlock style. It was formed from a grid of random blocks, with a 4 meter GridLength. There are no rules and we can get ourselves the goal that we want. Although you could start finding the chests and spawners that are scattered randomly around the map. Create a portal to the Nether will not help you escape SkyGrid Map, because you’ll find the same! 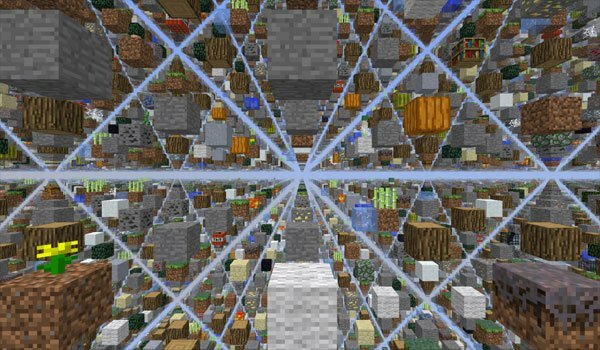 How to install SkyGrid Survival Map for Minecraft 1.5.1?